Tanzania is an East African country known for its vast wilderness areas. They include the plains of Serengeti National Park, a safari mecca populated by the “big five” game (elephant, lion, leopard, buffalo, rhino), and Kilimanjaro National Park, home to Africa’s highest mountain. Offshore are the tropical islands of Zanzibar and Mafia Marine Park, where whale sharks swim through reefs. 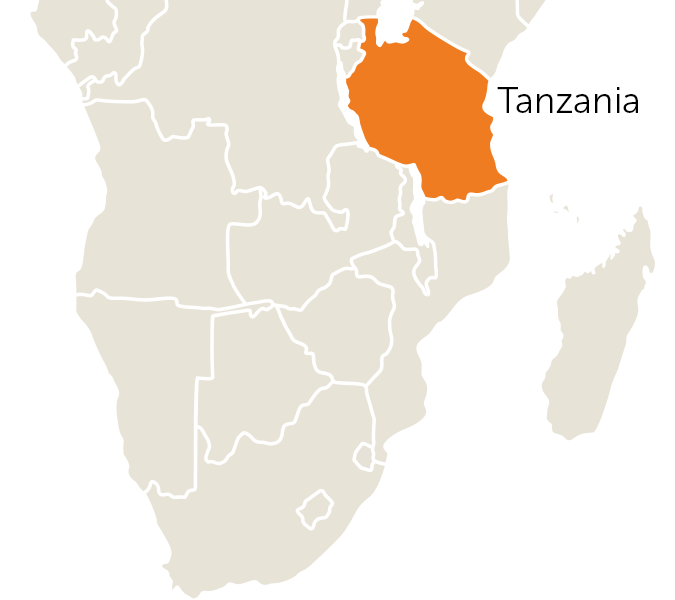 In 2014, Tanzania ranked 159 out of 187 on the United Nation’s Human Development Index. Most people living in rural areas remain extremely poor. The agricultural sector has not benefited from the same momentum as other sectors and is still in need of investment and modernization. Nevertheless, the economy of Tanzania largely depends on agriculture, which accounts for about one quarter of GDP and employs about 80% of the workforce in a population estimated at 50 million. Agriculture remains highly sensitive to extreme weather patterns, such as recent droughts, which have severely affected crop and livestock production as well as power generation. 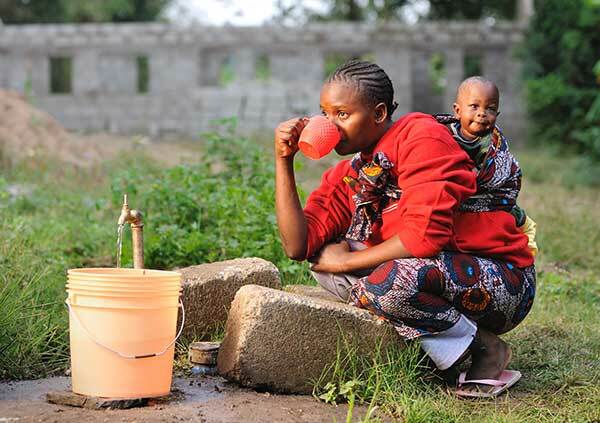 Approximately 90% of Tanzania’s poor people live in rural areas. 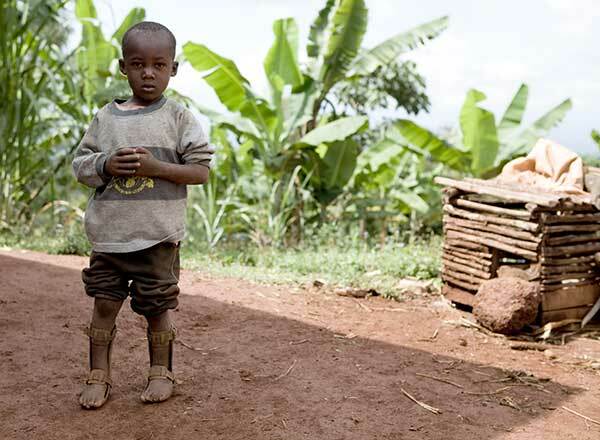 The incidence of poverty varies greatly across the country but is highest among rural families who live in arid and semi-arid regions and depend exclusively on livestock and food crop production. It is estimated that one third of Tanzanians live below the basic needs poverty line, and well below the international poverty line. The health system in Tanzania has different levels of services. There are central hospitals, which are expensive as they are oriented to the international standards. They are meant to be referral centres, but fail to fulfill this function effectively. They are hindered by poor infrastructure, poor roads and weak communication with the remote regions. There is a problem of unequal distribution of financial means. This explains many problems with general access to medical and health services in the country: 85% of health expenditure is given to the central and main hospitals. But these hospitals access only 10% of the population. 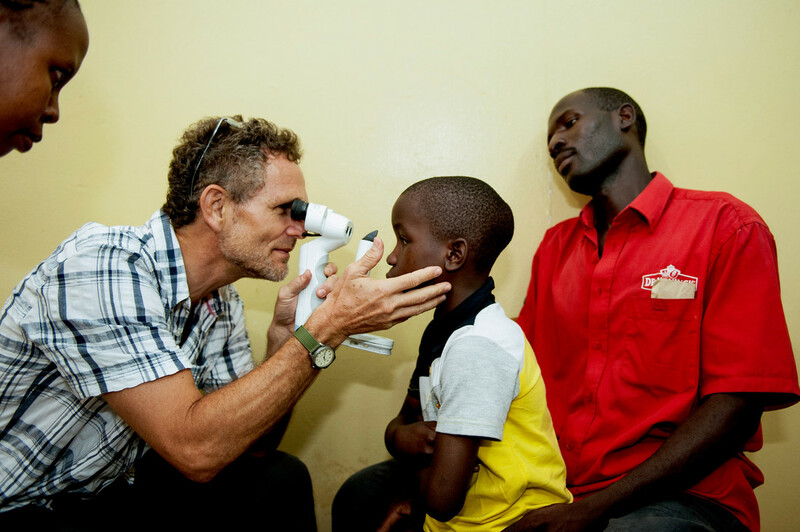 15% of the financial means fund healthcare for the remaining 90% of the population. 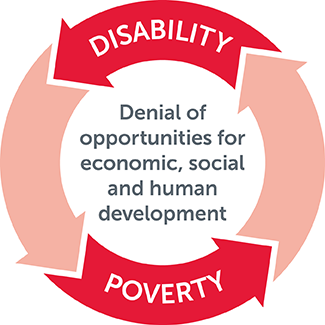 Disability is often misunderstood in Tanzania. Hearing impairment is often seen as lack of intellectual capacity. Blindness and physical impairment is seen as a curse sent by the gods. 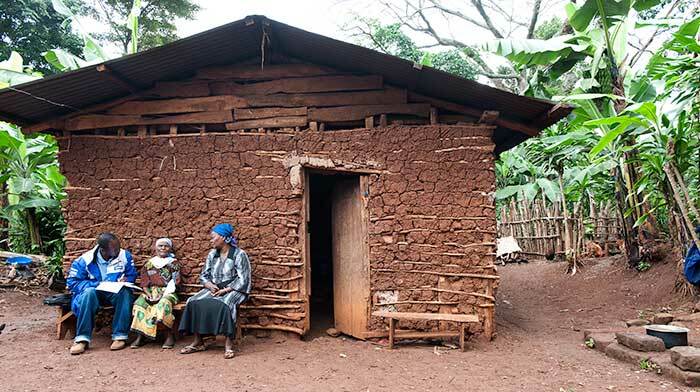 Across rural areas of Tanzania, houses are often traditionally built of stone or earthen construction, with roofs of thatch or corrugated iron. The shape varies by region. On the shores of Lake Victoria, traditional houses are beehive-shaped. In other regions, they’re rectangular. They’re usually surrounded by a smallholding or shamba, where families plant crops and keep livestock such as chickens or goats. The majority of girls in Tanzania fail to complete secondary education with expectations that they will take on household duties or marry. It is still common for women to take on the traditional role of looking after the house and home, while men go out to work. 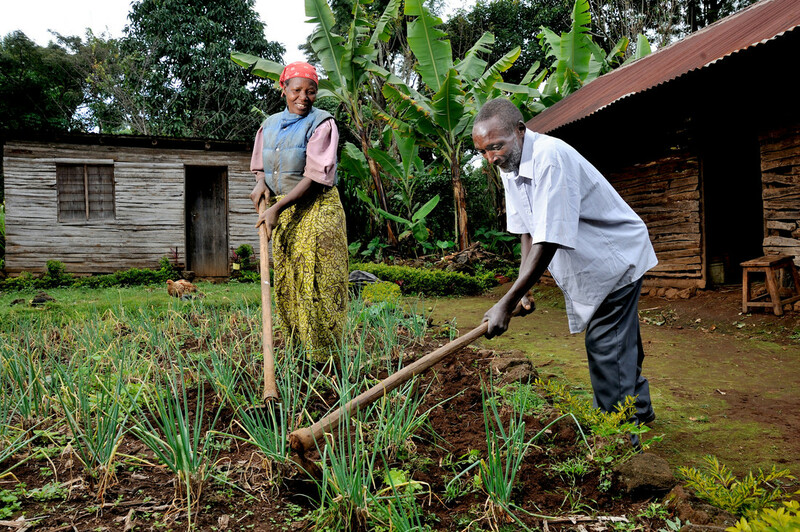 Women are also responsible for less physical tasks involved in the growing of crops on their smallholdings. Although they take on much of the work, women are still considered to be lower down the social hierarchy than men. 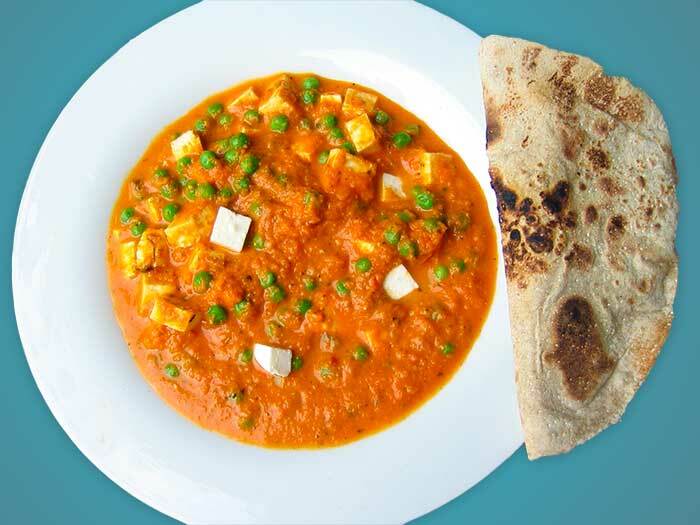 Influenced by the waves of immigrants from Asia and India, foods such as chapatis (fried flat bread), samosas (vegetable or meat-filled pastries), masala (spiced rice) and curries are popular, particularly in coastal towns and cities. Tanzanians enjoy a wide range of foods, particularly fruits and vegetables. Plantains or bananas are the most commonly-grown fruit/vegetable and are used in a number of dishes. One example is Ndizi Kaanga, made with butter, sugar and fried bananas. Maize is the most common staple, with many meals based around ugali, a thick starchy mash made from cornmeal or cassava flour. This is served with a sauce or stew of vegetables, meat or fish. Rice is also a popular staple and often accompanied by fried foods or fish, especially along coastal areas.